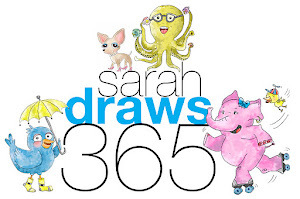 Sarah Draws 365: One hundred twenty three! 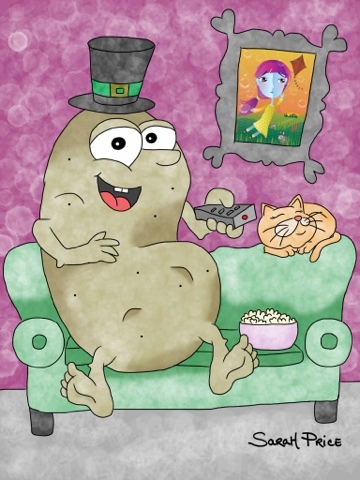 Couch potatoes don't eat chips, that's cannibalism! Thanks! That potato is a good guy! Haha, they eat corn chips! Corn chips, popcorn and Cheetos! HAHA!